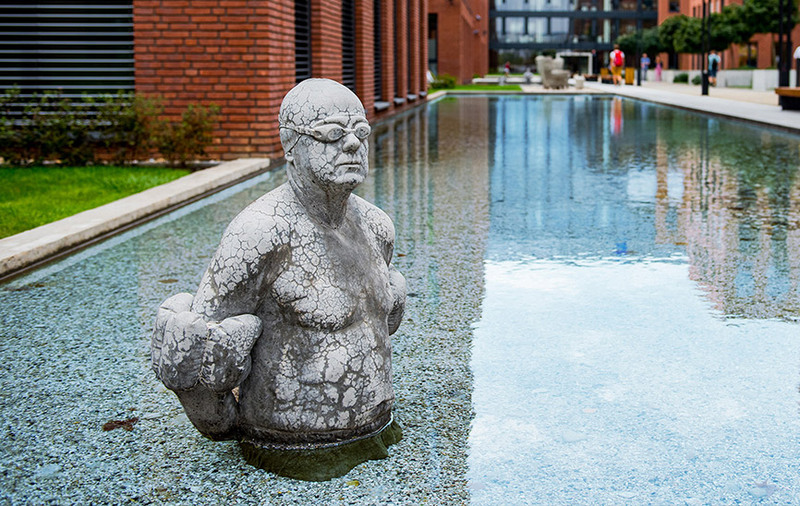 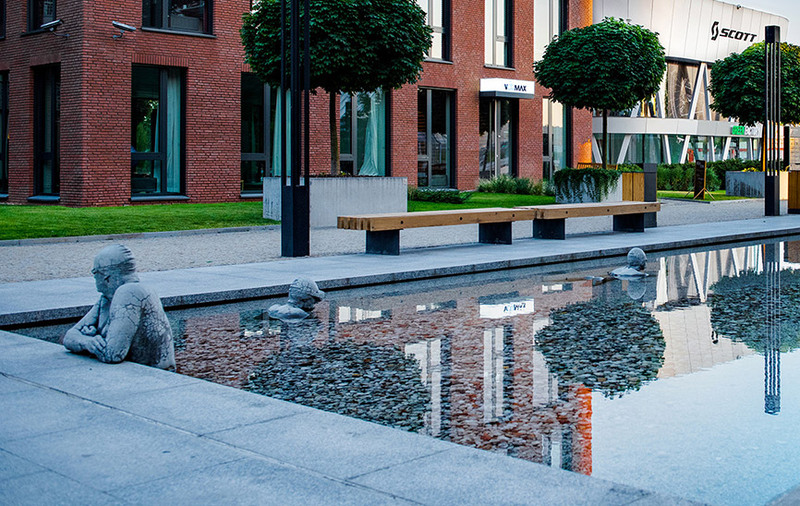 Futurama Business Park houses an impressive range of artistic concrete sculptures designed by acclaimed Czech sculptor Zdenek Ruffer. 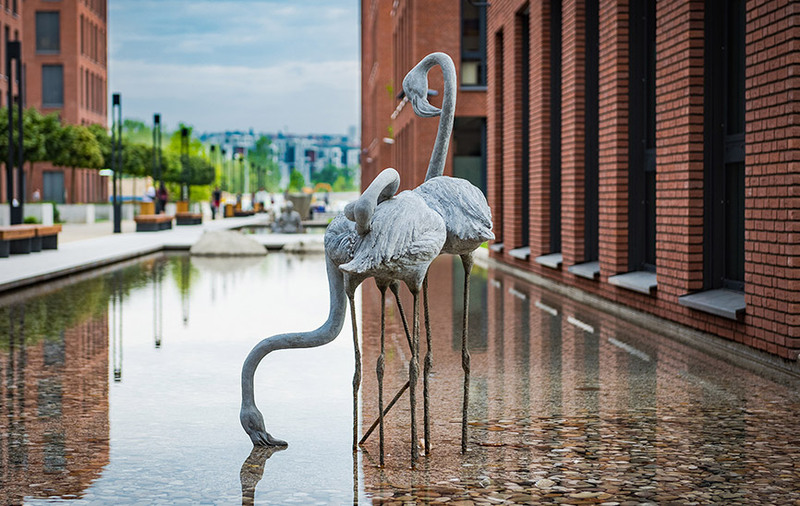 Bringing life and personality to the buildings and their landscaped surrounds, these modern masterpieces are accessible to all. 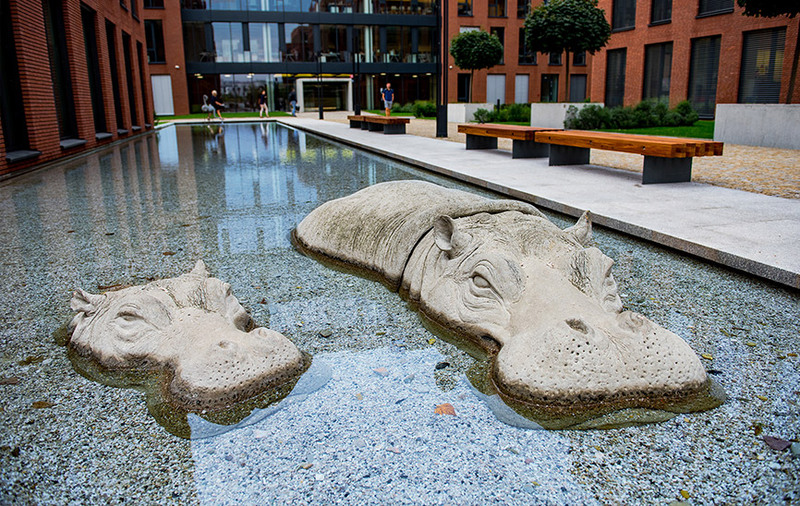 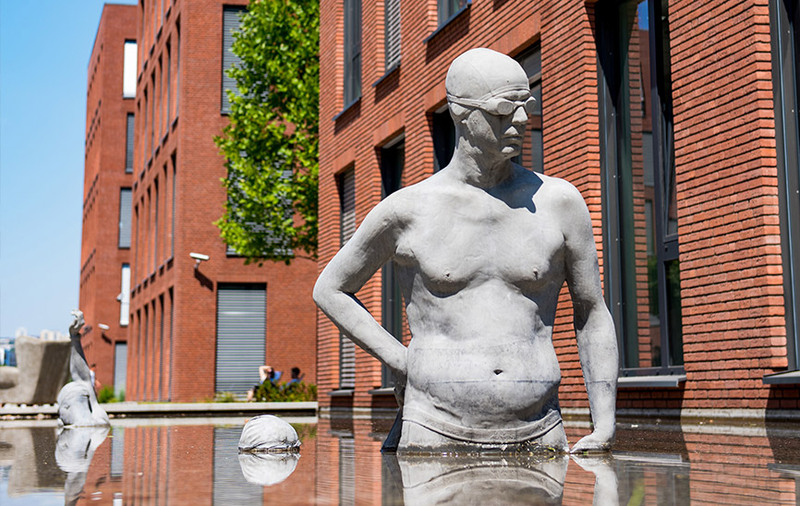 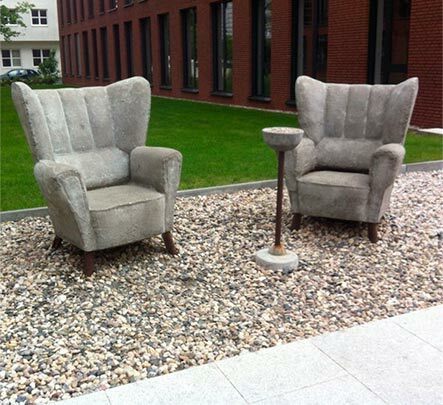 Out in the open air, these sculptures provoke a range of reactions, inspiring some and intriguing others.